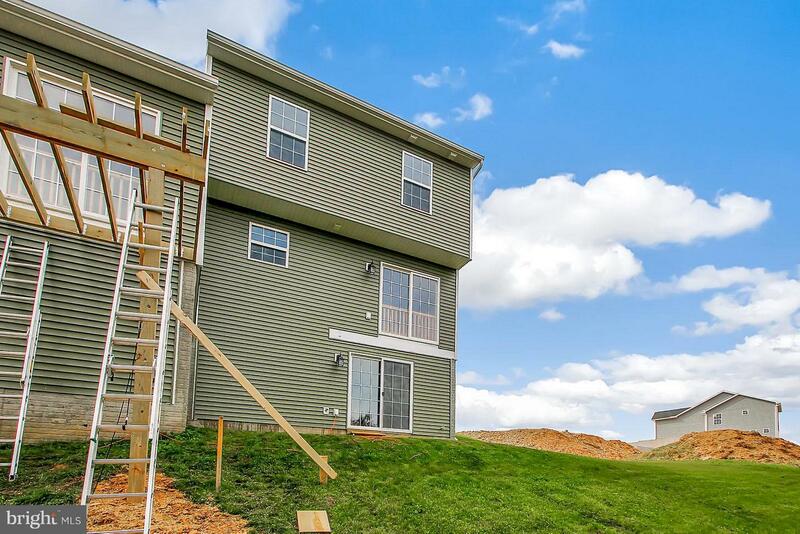 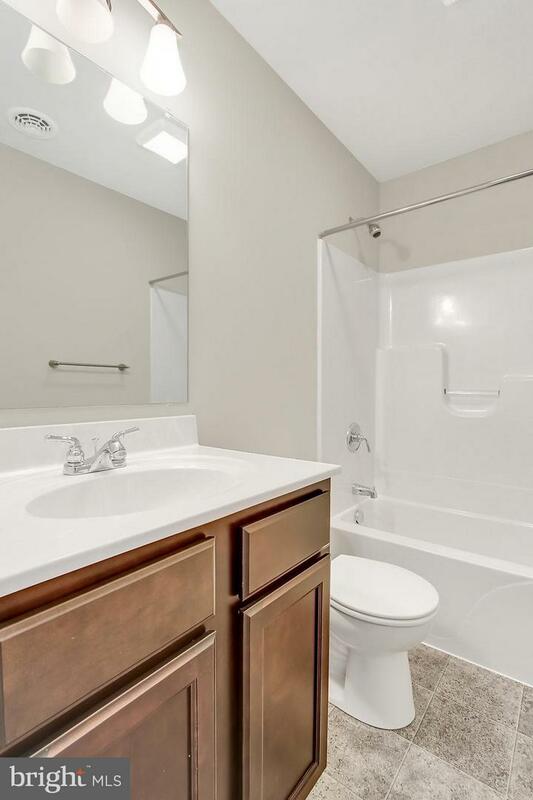 Buy this brand new, MOVE IN READY home at a discounted price. 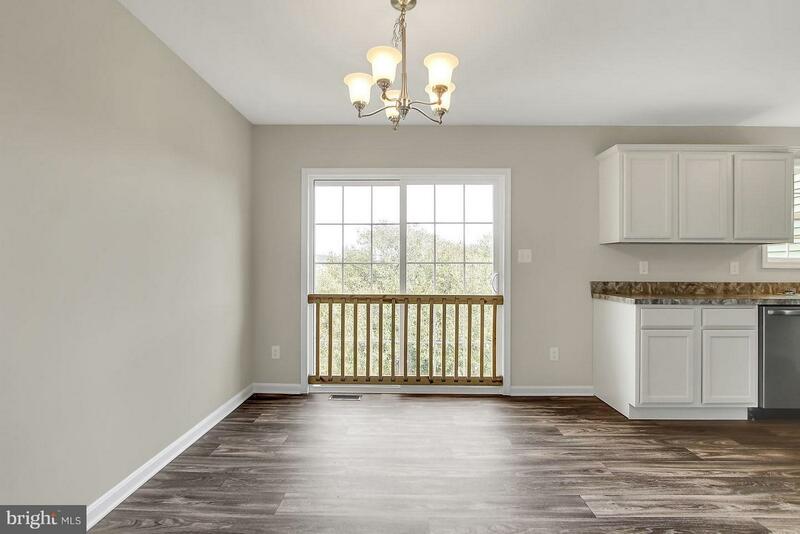 Burkentine Offers The Charleston, A Spacious Living Room With A Beautiful Dining and Kitchen Area That Includes A Large Pantry. 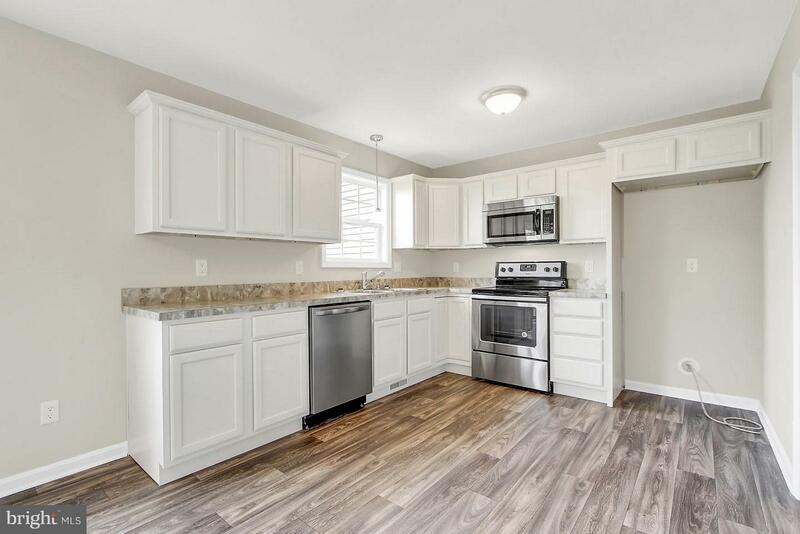 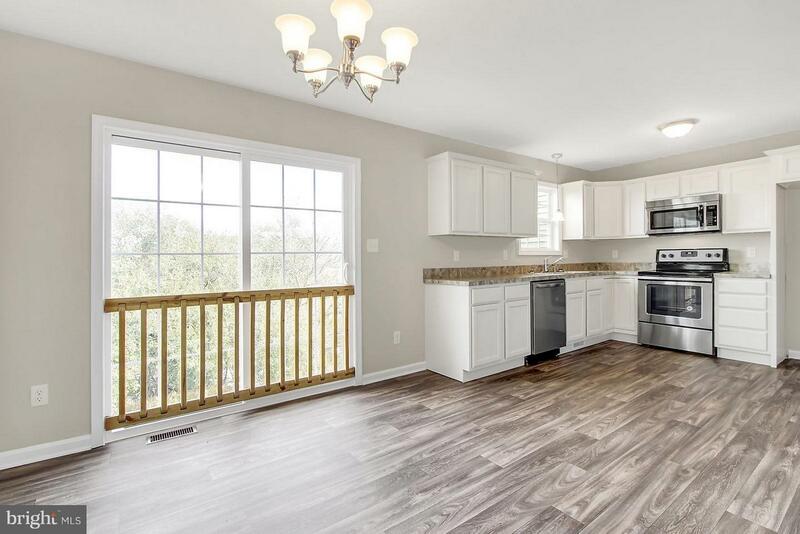 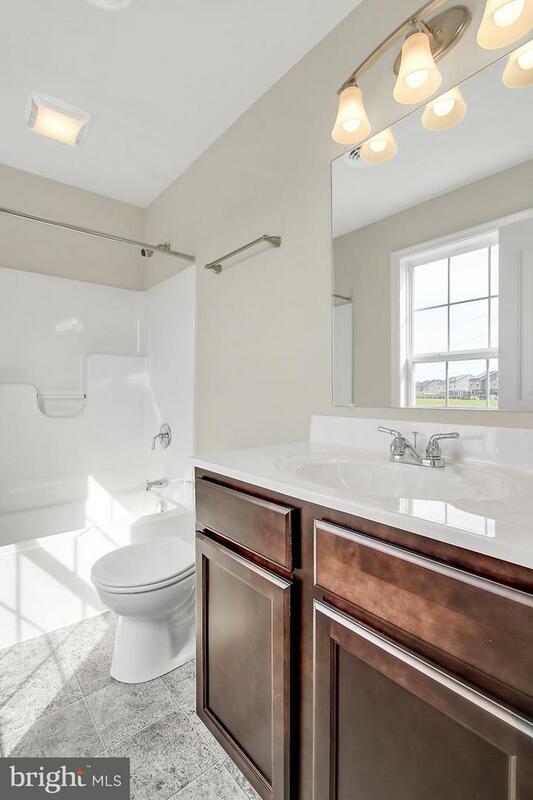 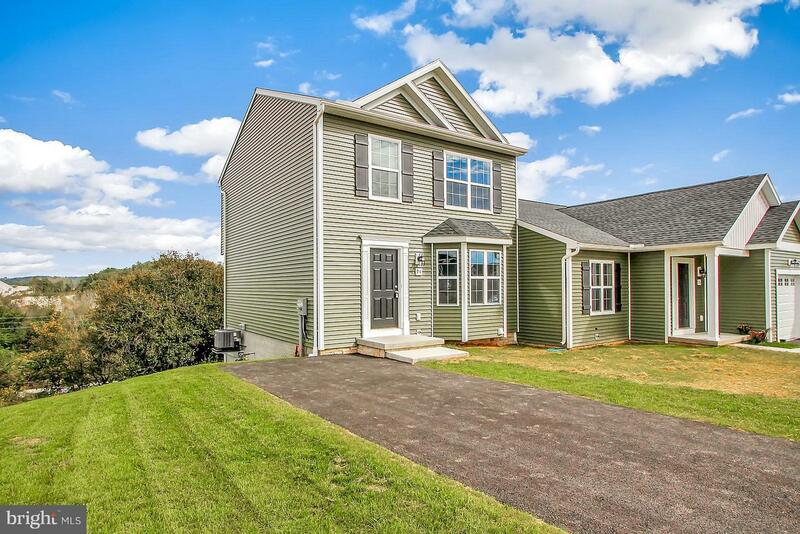 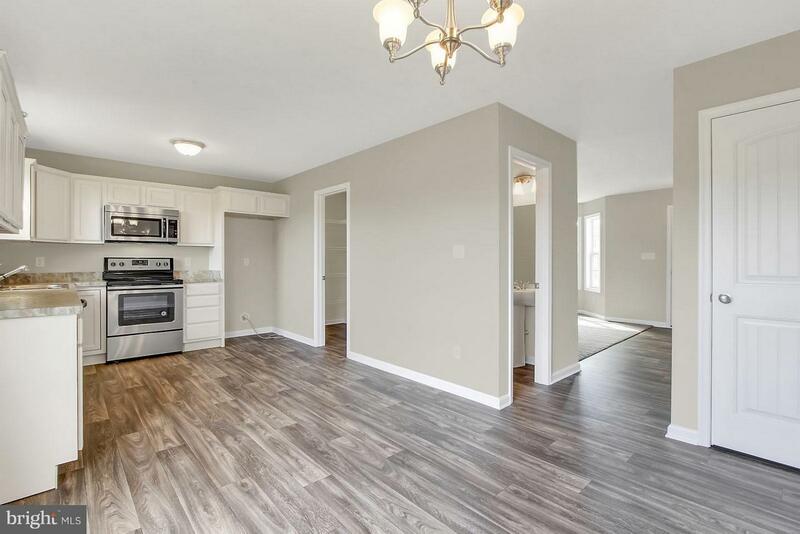 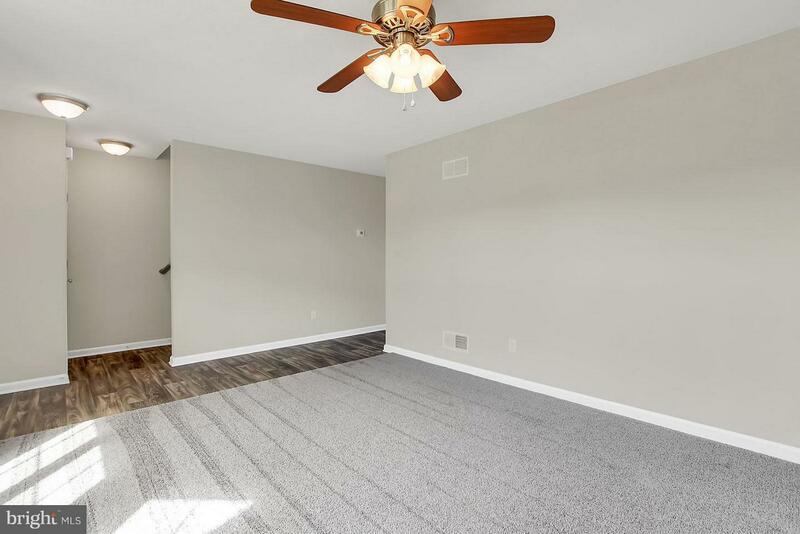 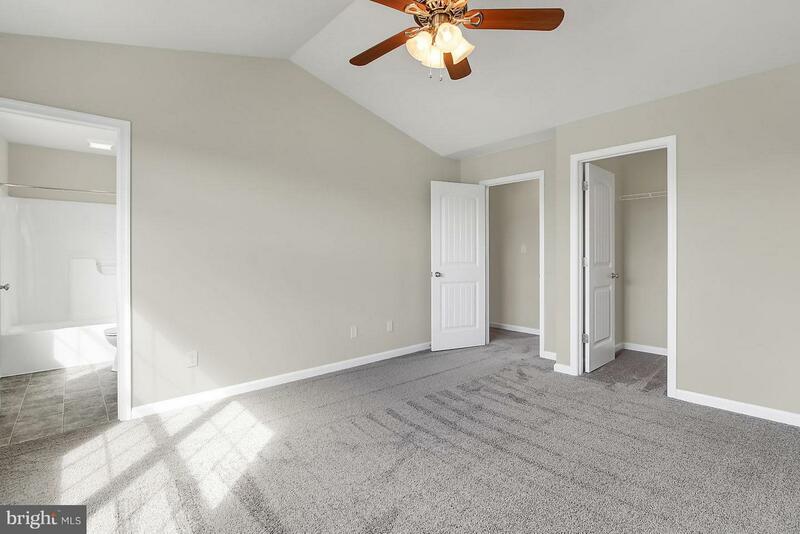 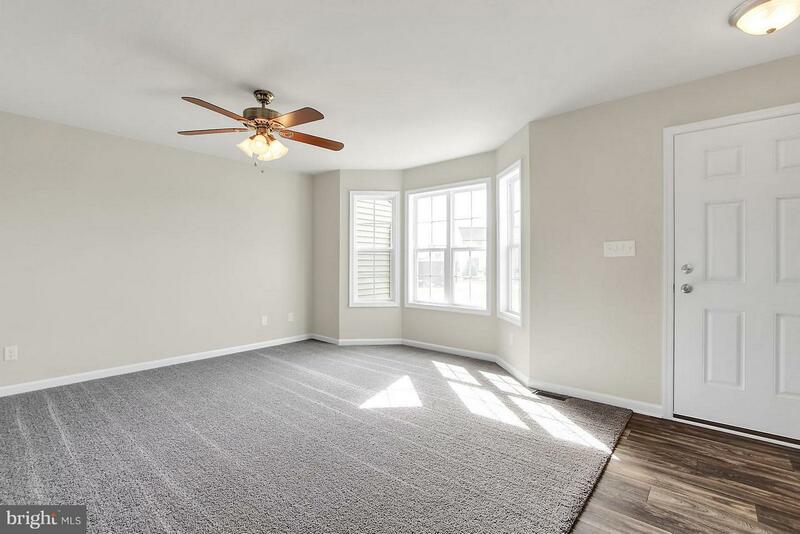 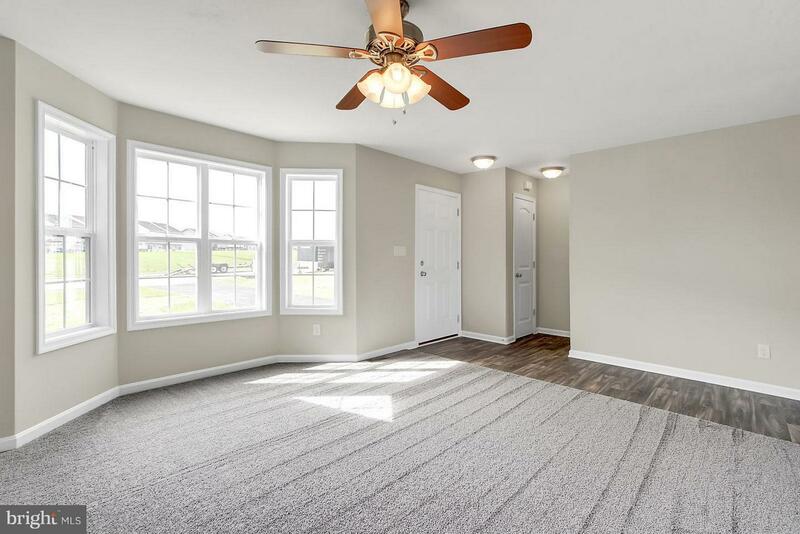 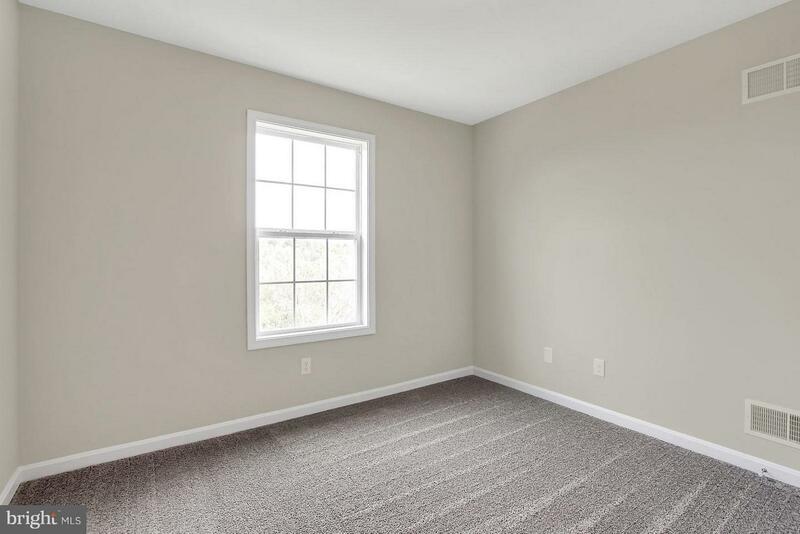 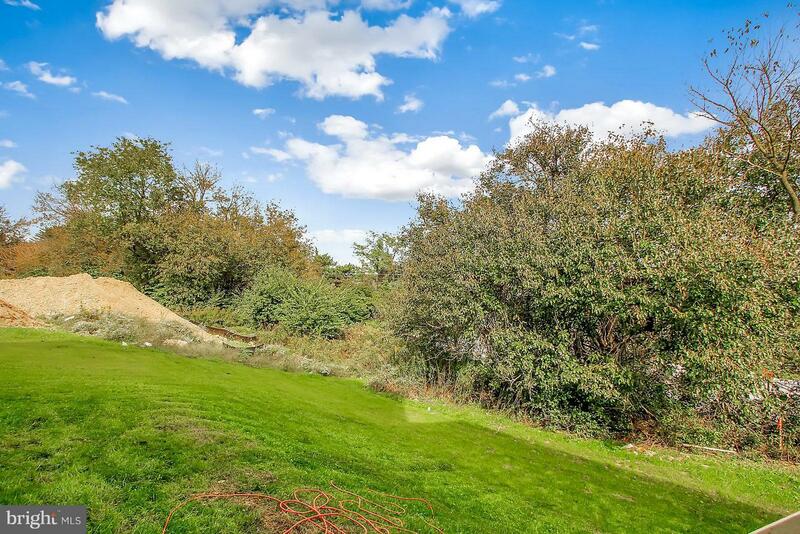 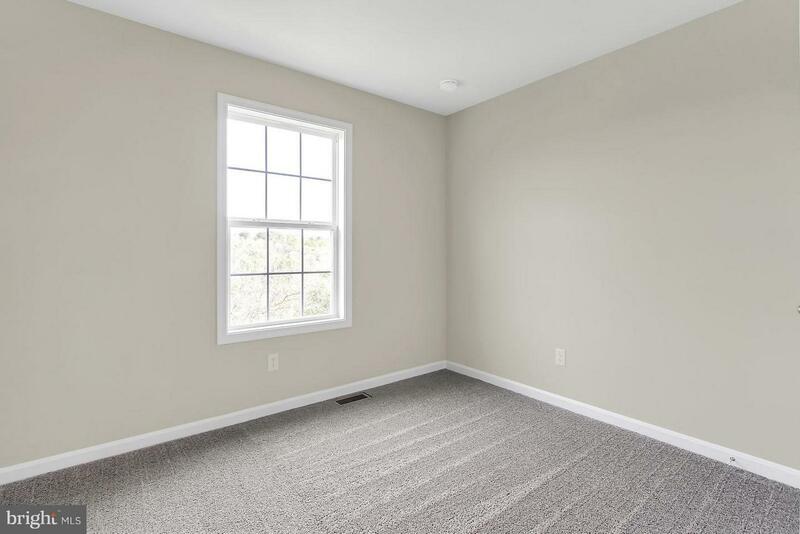 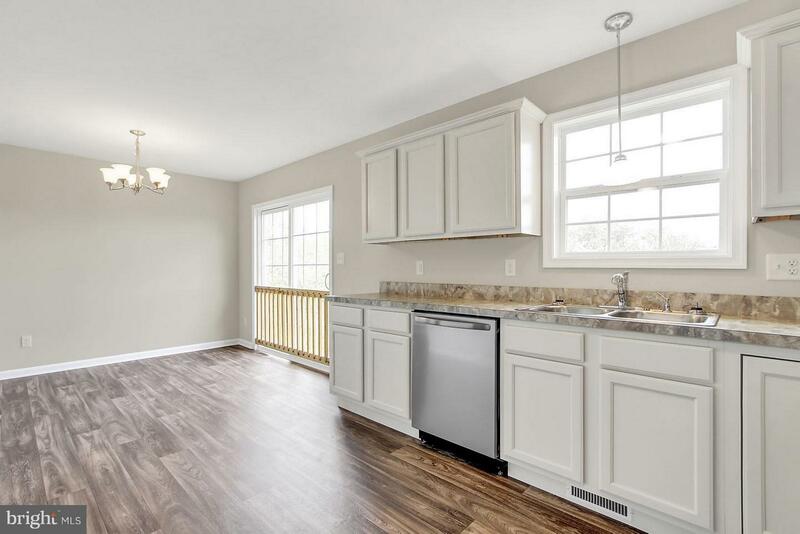 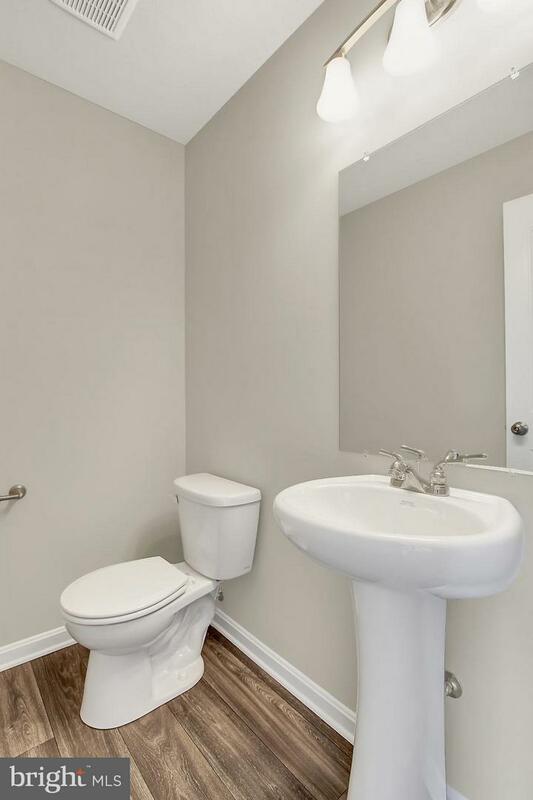 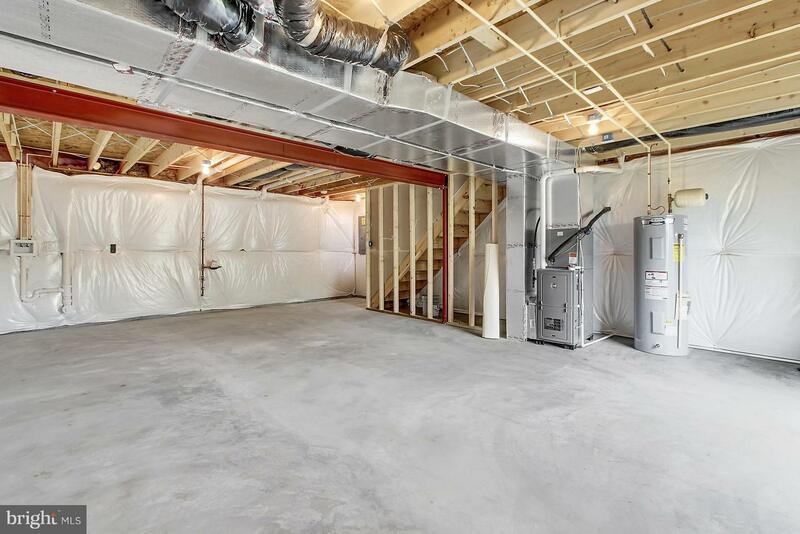 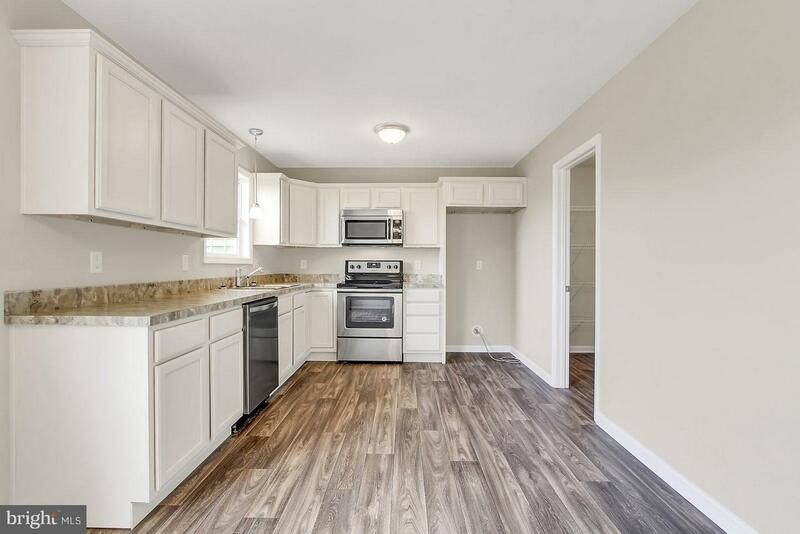 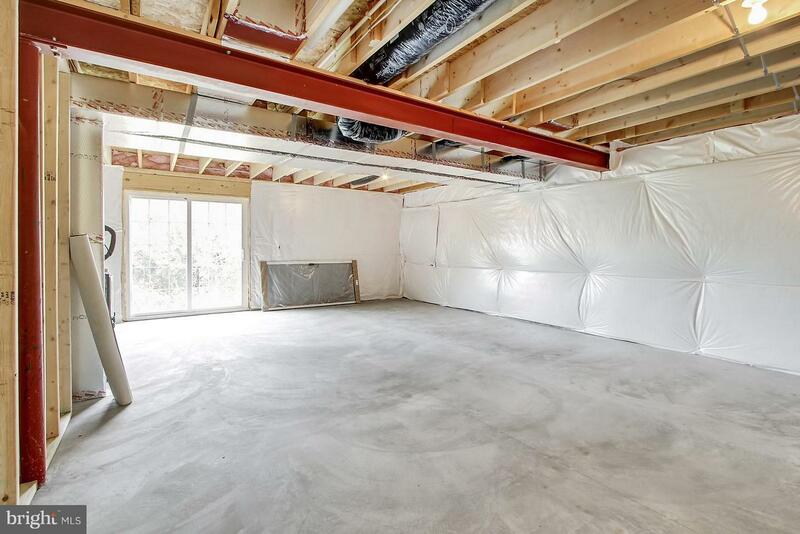 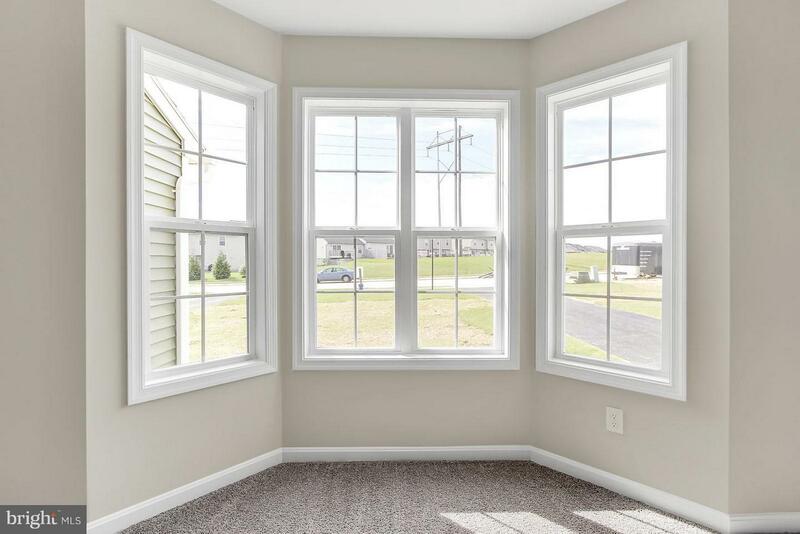 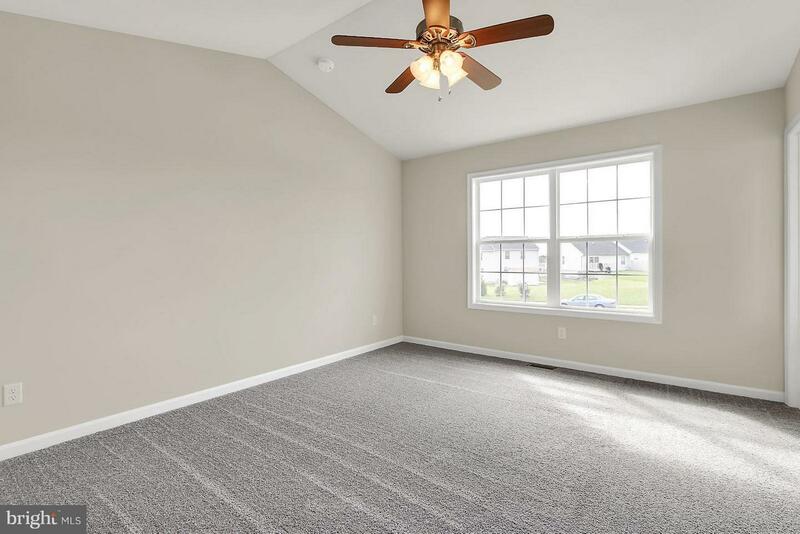 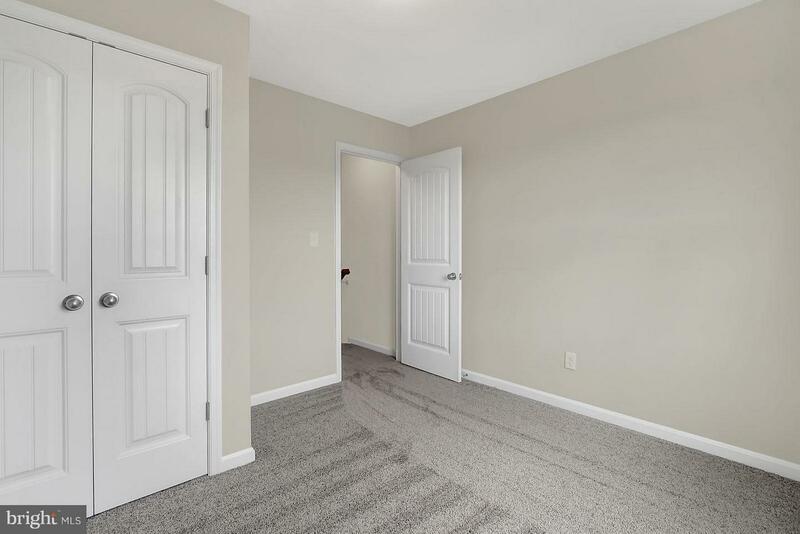 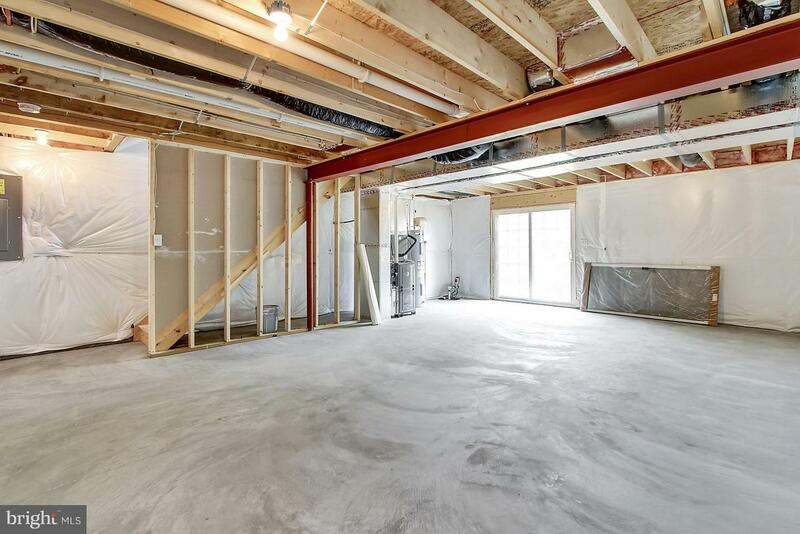 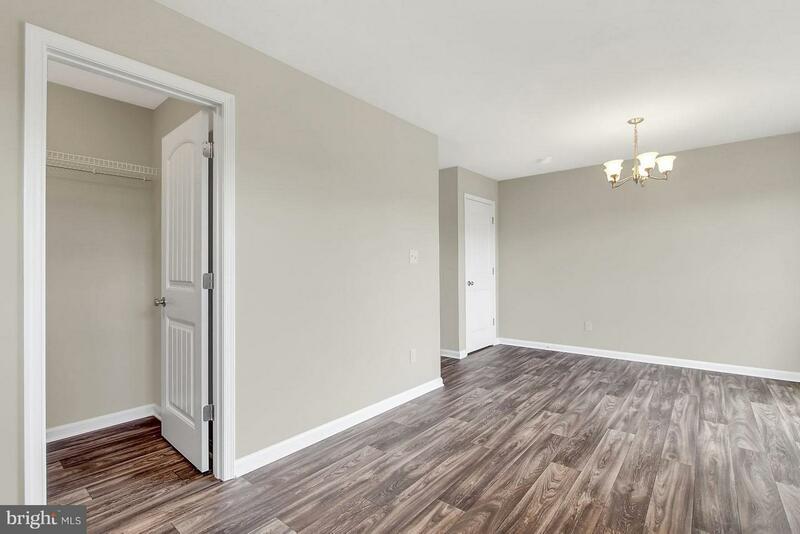 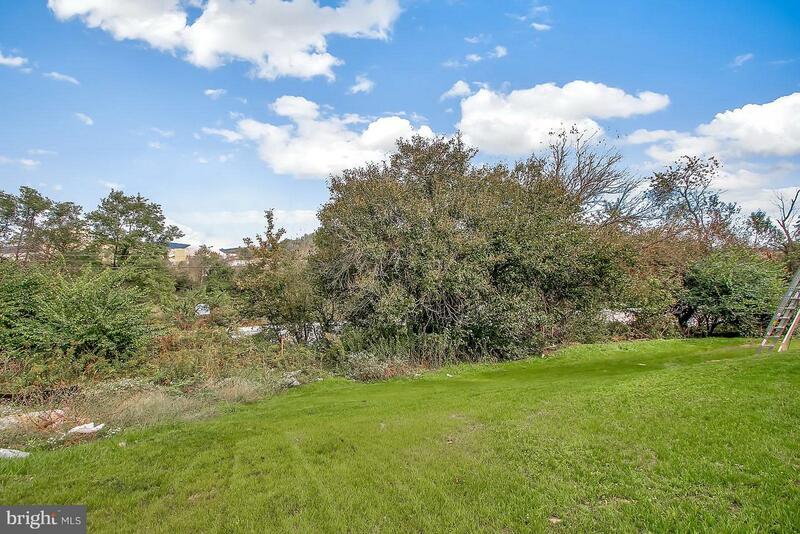 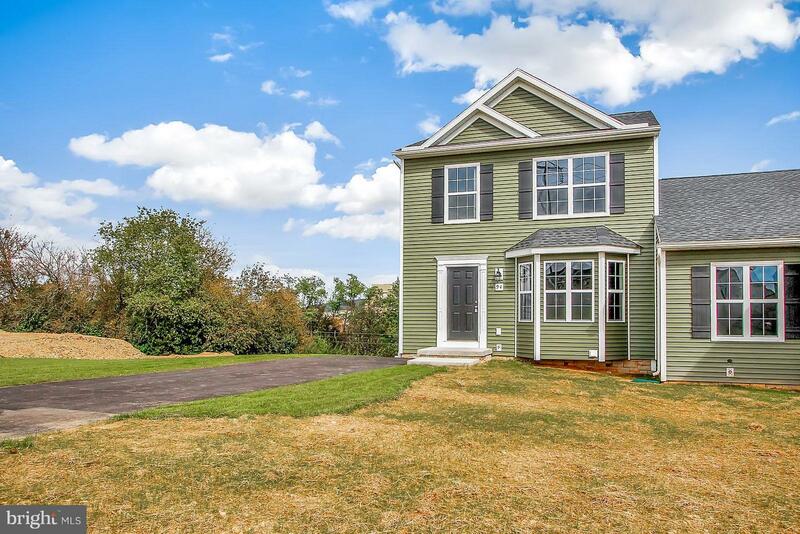 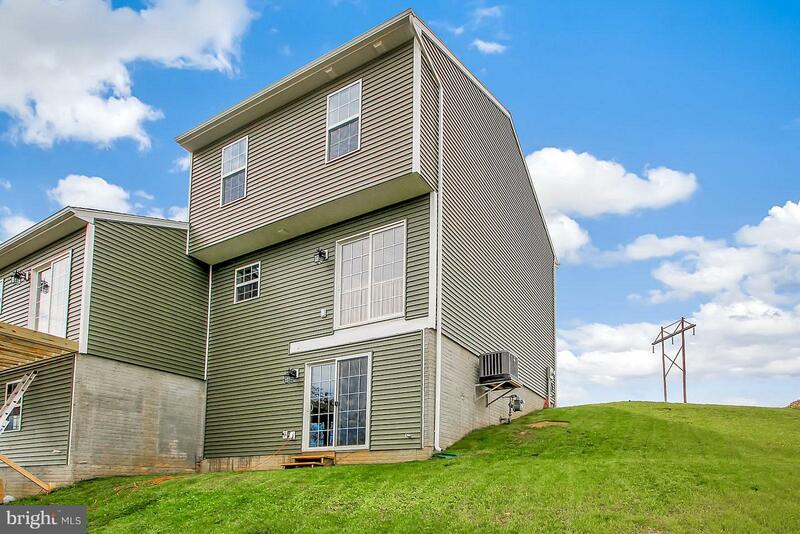 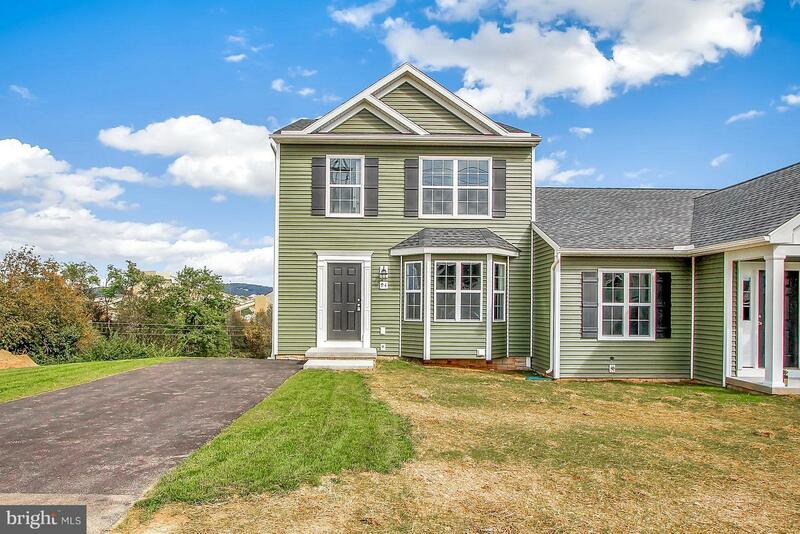 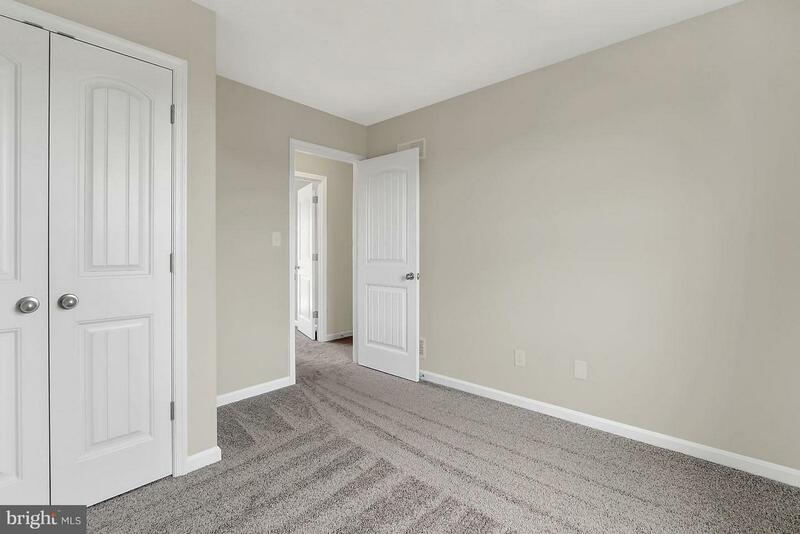 This Is A Perfect Starter Home For A Family, Includes 3 Bedrooms, 2.5 Baths, Beautiful Large Bay Window, Full Unfinished Walk- Out Basement, upgraded appliances, flooring and cabinets!